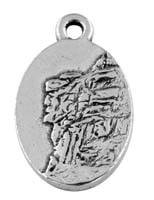 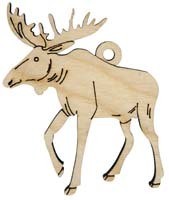 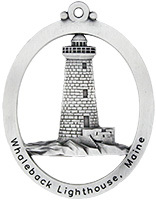 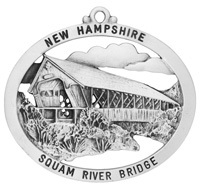 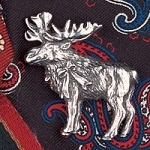 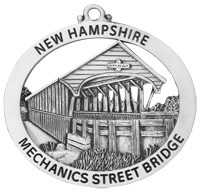 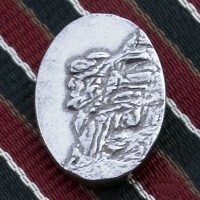 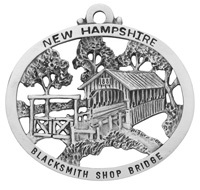 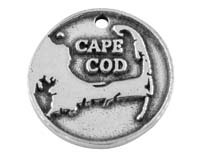 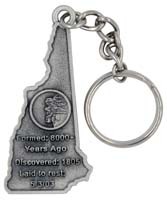 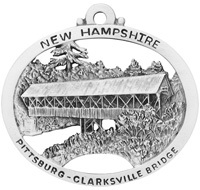 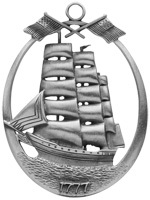 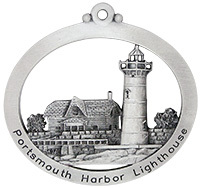 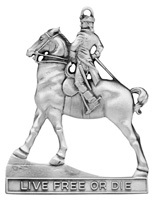 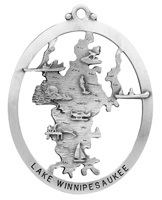 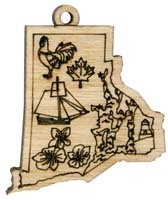 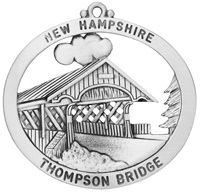 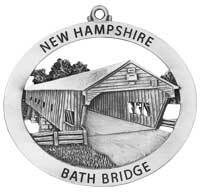 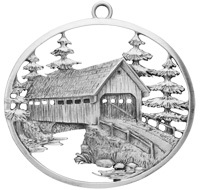 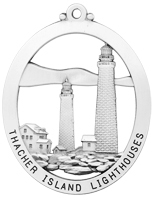 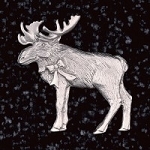 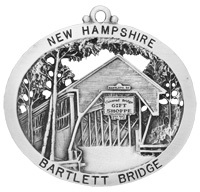 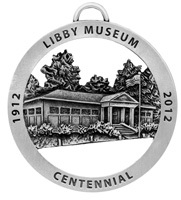 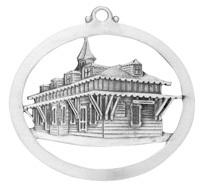 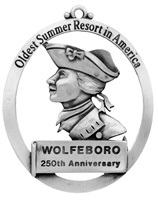 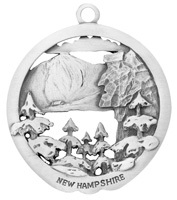 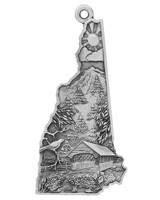 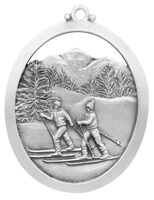 Hampshire Pewter products are proudly American made! 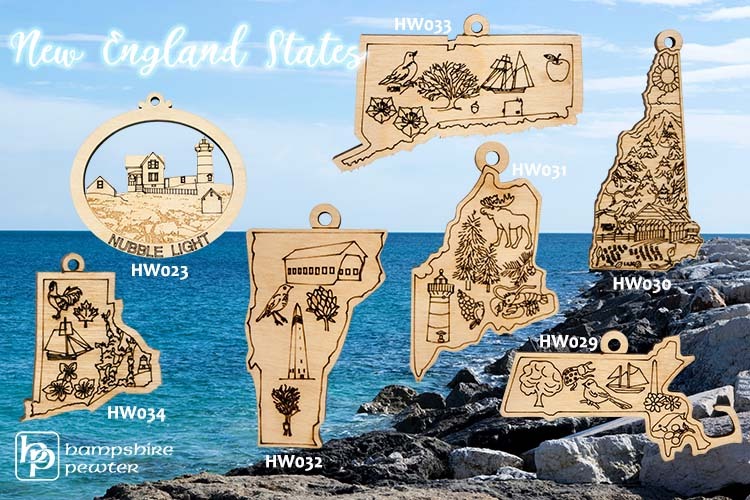 Understanding that we live in a society where you can click on one button and get something shipped to you from halfway across the world--but when you come to New England to visit, wouldn't you like to take a piece of that culture back home with you? 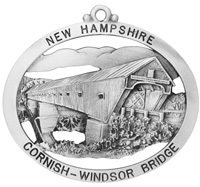 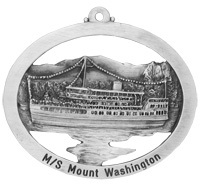 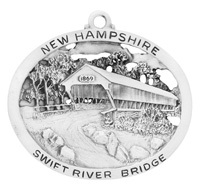 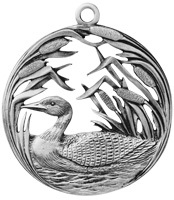 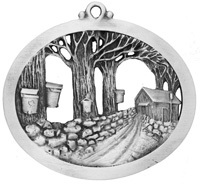 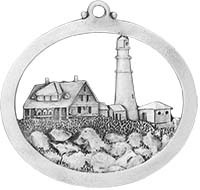 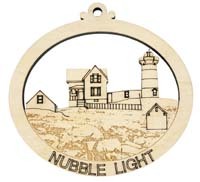 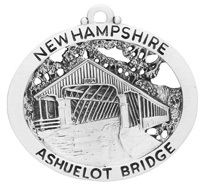 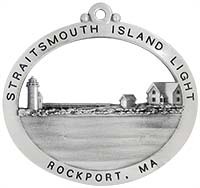 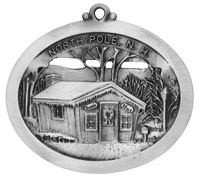 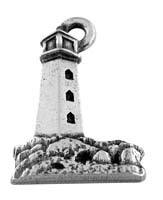 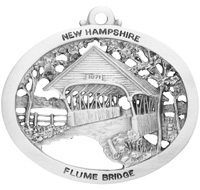 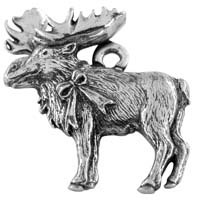 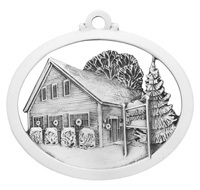 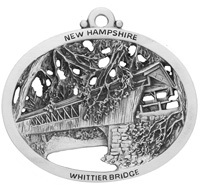 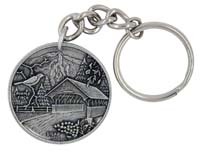 Hampshire Pewter has been hand-casting pewter products using the centuries-old techniques of our ancestors since the beginning, and because that is the way products are manufactured, you can be guarantee that you are getting a one-of-a-kind piece when you shop Hampshire Pewter. 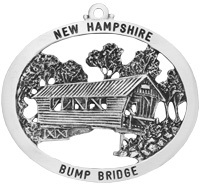 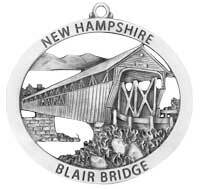 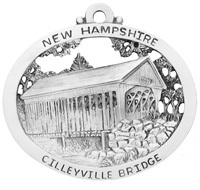 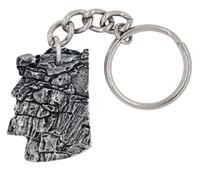 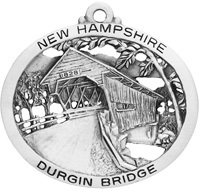 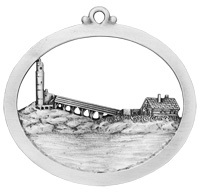 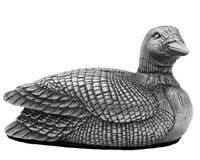 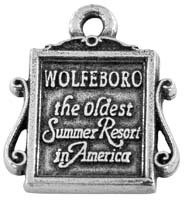 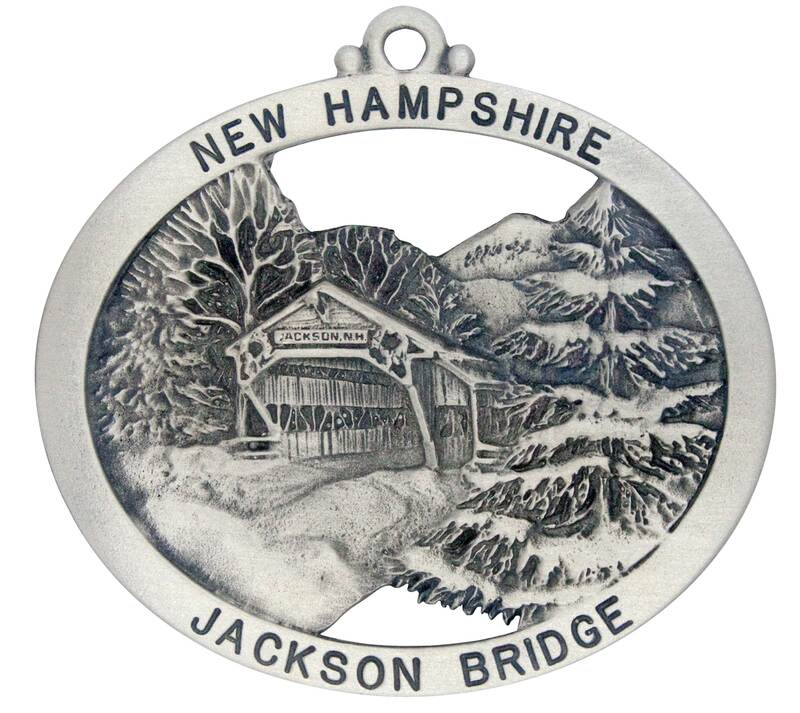 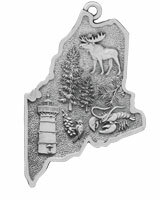 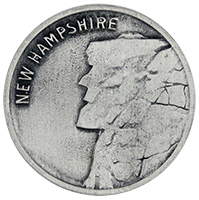 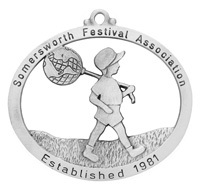 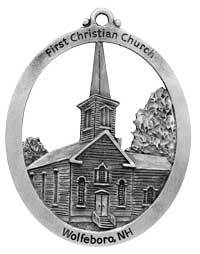 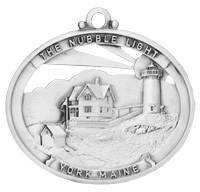 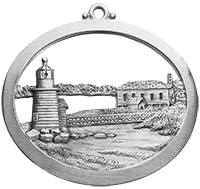 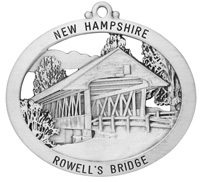 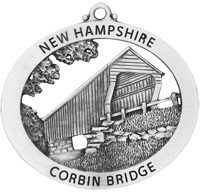 For those of you that are a native of New England, not a problem, take a great Hampshire Pewter piece with you to thank your hosts or give to new and old friends. 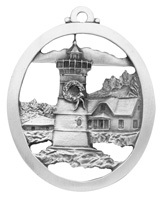 Pieces are unique and many can be personalized. 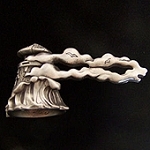 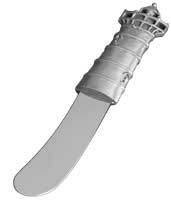 With quite a large selection of products, the perfect piece is out there waiting for you. 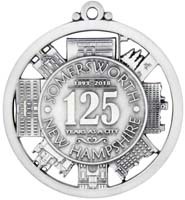 Shop our online store 24/7, www.hampshirepewter.com, give us a call at 866-282-7384, or come visit us at either of our retail stores. 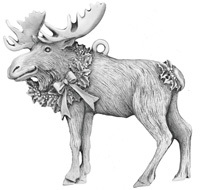 We absolutely love visitors!